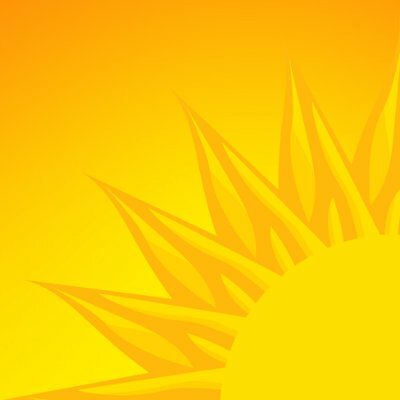 Want to see all the technologies used by lasvegassun.com? The Las Vegas Sun is Southern Nevada's award-winning source for breaking news, investigative reporting, sports and more and has been locally owned and independent since 1950. The Las Vegas Sun has received numerous accolades from a variety of media organizations in the paper’s history, including taking top honors in 2010 in nationally prestigious competitions for online, print and broadcast journalism. In 2009, the Sun won the Pulitzer Prize for community service, the industry's highest honor. For a quick look at additional technographic info on lasvegassun.com or any domain on the web, download our Chrome Extension. Check out our help article to see how Datanyze Insider can help you.